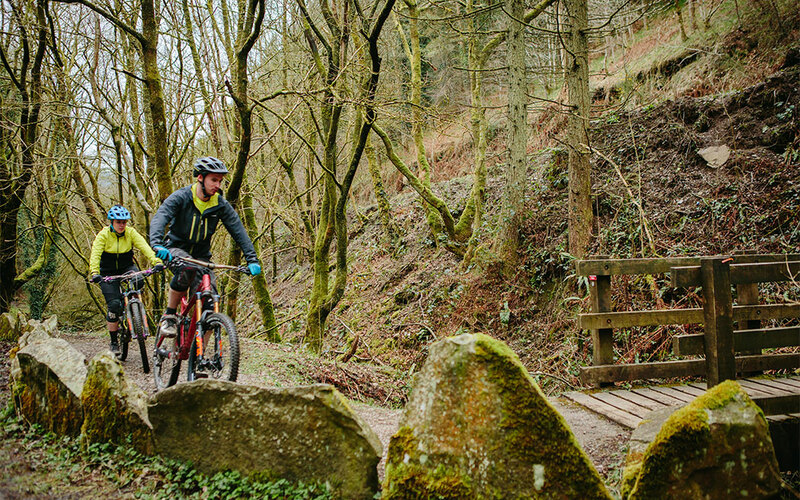 The Twrch trail is firmly in place as a real ‘classic’ South Wales red grade trail. 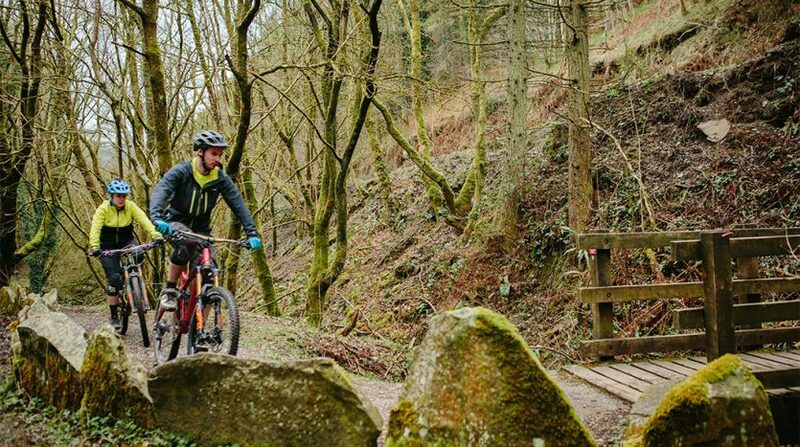 This 13.3km well-established singletrack takes you through a mixture of broadleaf and conifer woodlands and open ridge tops giving you the chance to take in the dramatic views of the Bristol Channel and the surrounding hills. 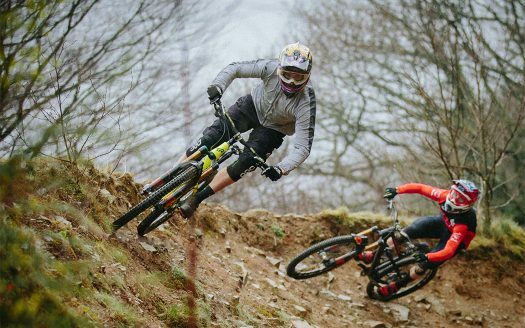 The riding varies from open and flowing to tight technical and rooty. The trail often hugs the sides of some very steep wooded side slopes, demanding concentration, whilst in others it sweeps along open ground. 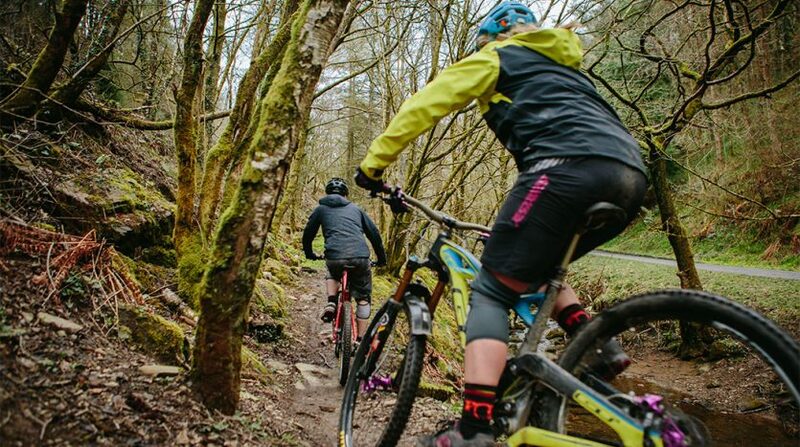 A fantastic trail for more experienced riders. 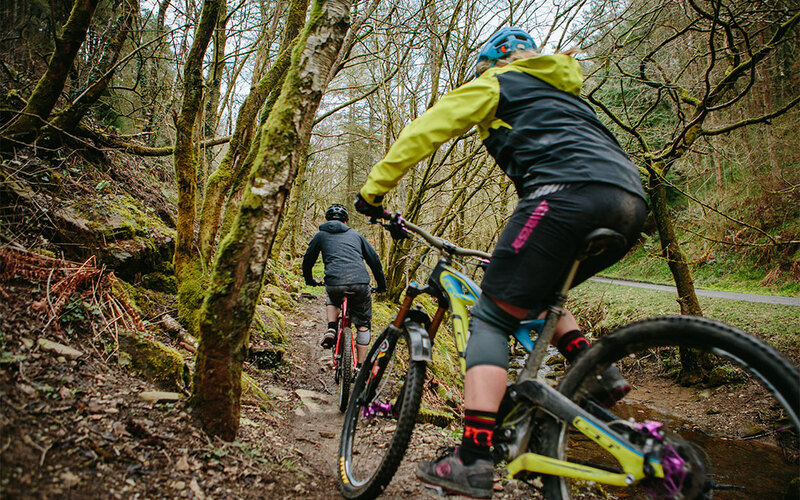 8.3 miles of heart-racing climbs and heart-stopping drops, of the cheekiest twists and turns, of trees stumps, rocks, mud and glory – welcome to the Twrch trail. News/Update: 29/10/18: All sections open. 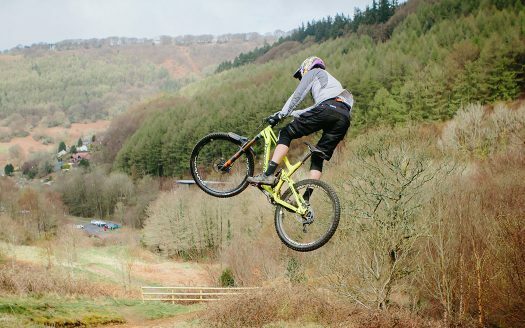 Hi, The Twrch is fully open however the Cafall has a diversion on the climb. No unfortunately the full Cafall will be closed for forestry operations until summer next year. 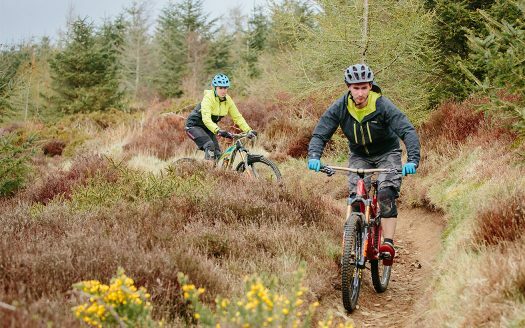 Hello would this be suitable for fit 25 year old beginner with a decent mountain bike? 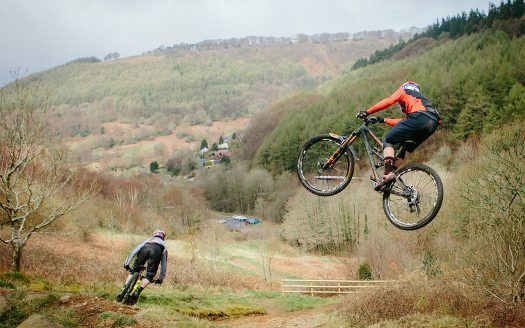 Looking for short small rides around wales before I tackle the gap 🙂 I’m not keen on jumps or drops mainly going for the scenery and fitness.